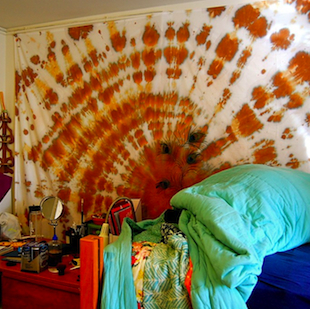 I wrote a post on a DIY tie-dye tapestry for one of the websites I write for, (dormify.com, check it! ), and my editor decided to send it to USA Today to have it featured on their college website. I was stoked 🙂 Check it out here.